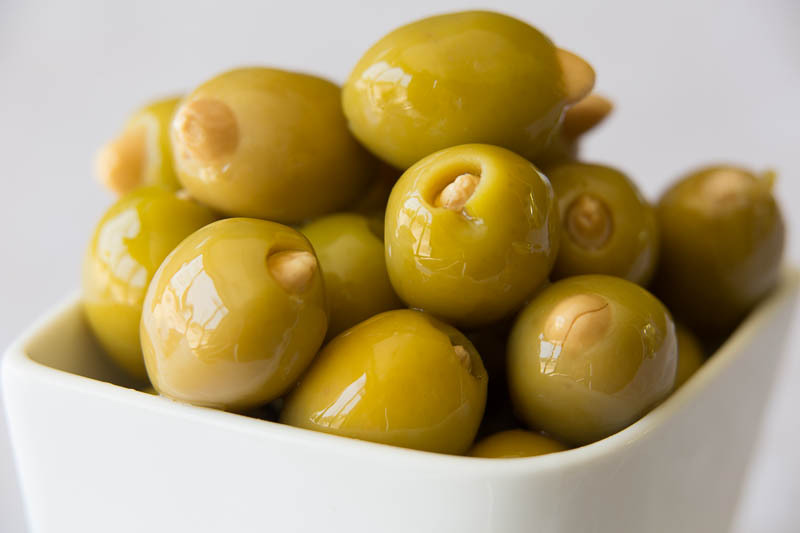 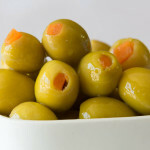 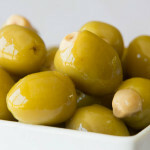 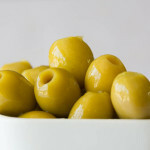 Naturally processed, green pitted olives that are hand-stuffed with almonds. 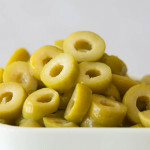 With such a unique combination of flavours, these olives can make a meal all by themselves! 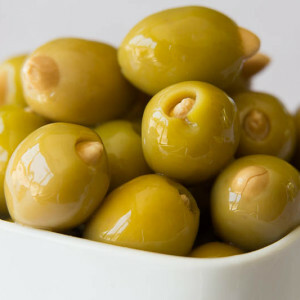 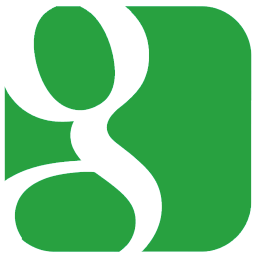 best used for: Sharing with friends.